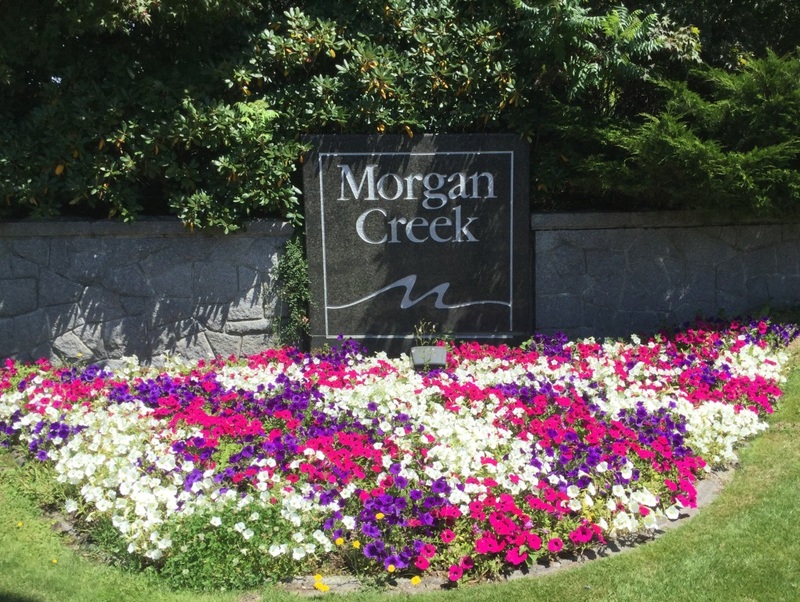 The community of Morgan Creek is one of the best areas to live in the South Surrey and White Rock area. It is located between 32nd Avenue and 40th Avenue and approximately 156th Street and 164th Street. Many of the homes have backyards that are adjacent to the Morgan Creek Golf Course. 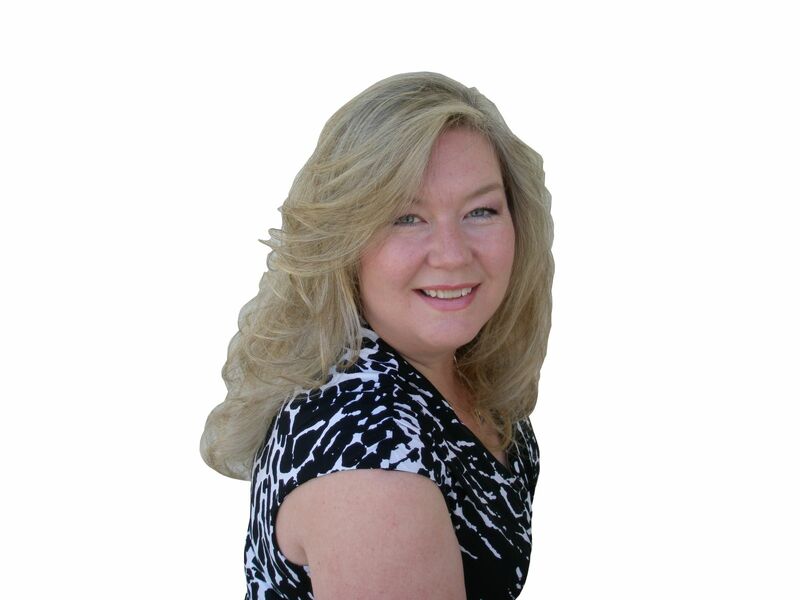 The remainder of the homes are within a short walk on one of the numerous trails that provides access to and around the golf course. Morgan Creek has only recently become a residential community. Until the 1980's the area was mainly agricultural with blueberry farms being the common crop. The area is still surrounded by farms to the north and east. Morgan Elementary and Rosemary Heights Elementary are the two schools in the neighbourhood. 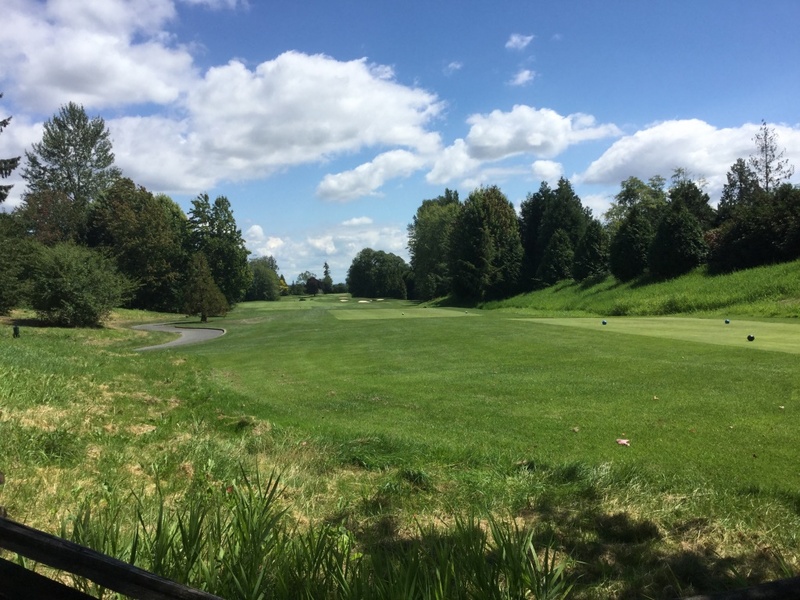 The beautifully manicured golf course is one of Canada's best public courses. It is home to numerous corporate and charity tournaments throughout the year. Adjacent to Morgan Creek you will find the smaller subdivisions of Carriage Green, Rosemary Heights, Wedgewood and Deer Run.